Do you want to know the key to maintaining your happy home? 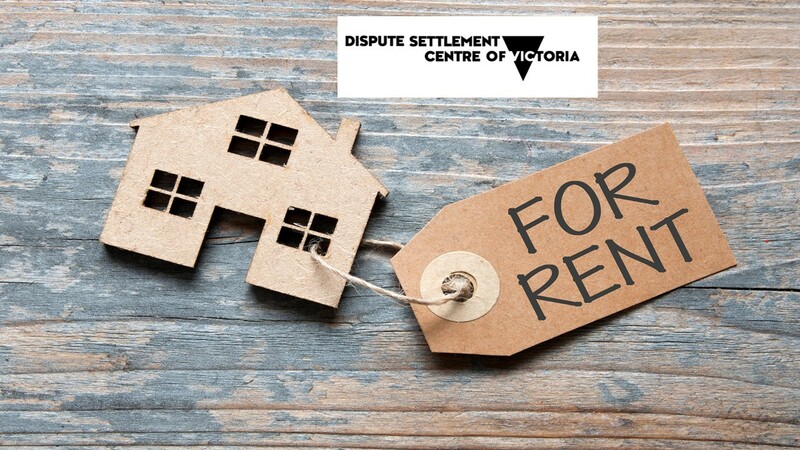 A panel of experts from the Dispute Settlement Centre, Consumer Affairs Victoria and Housing Support will help you to understand your rights and obligations – and help preserve your lease. Using real case studies, our expert panel will help you identify red flags, including common traps tenants fall into, and provide you with tips and techniques to stop your rental issue from turning into a crisis. If you’re having a problem, our panel will tell you who you can turn to for help and provide avenues for crisis support in case of emergency. Presented by Dispute Settlement Centre of Victoria. Contact Angela Tran from Dispute Settlement Centre of Victoria.